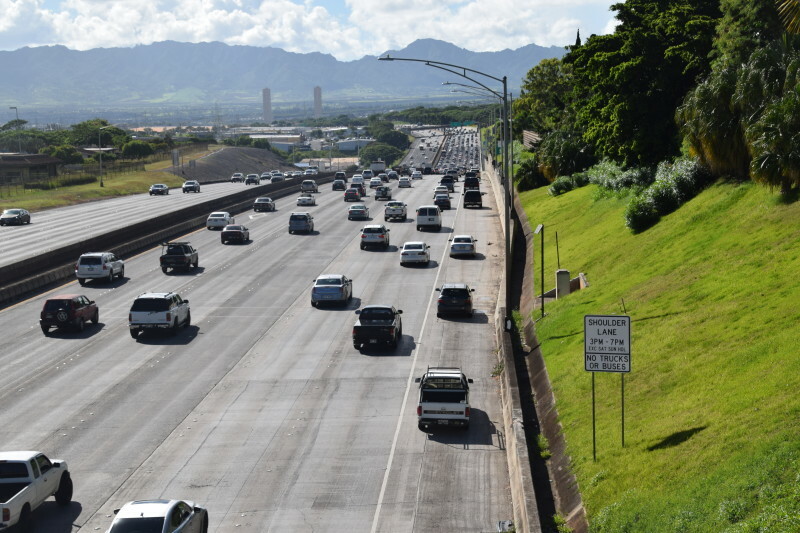 The H-1 PM Contraflow Project increases the capacity of the H-1 Freeway for westbound commuters from Radford Drive Overpass to Waiawa (H-1/H-2 merge), a six-mile corridor, during afternoon peak traffic period. WOC was the lead civil and traffic engineer for the project team. The Design-Build team developed alternative improvements that reduced construction and operational costs and implemented with a shorter schedule and less disruption. 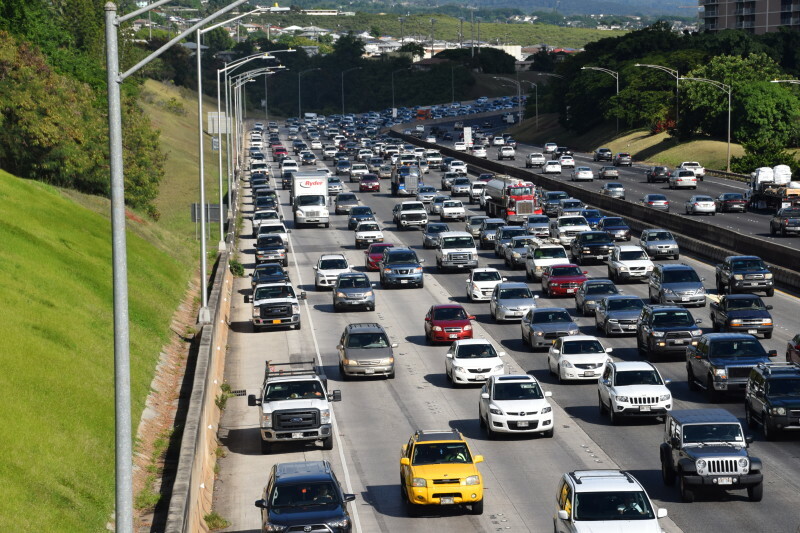 Overall, the project added a full lane of capacity for afternoon traffic from Halawa to Waikele with the portion from Pearl City to Waikele available to drivers during all hours. The combination of innovative techniques and materials, including utilizing a precast concrete slab system, which was the first application of rapid concrete pavement replacement with precast pavement panels in Hawaii, helped the overall project timeline and reduced impacts to those affected by the project.